Roads have become an essential part of modern civilizations. They allow us to travel short and vast distances in a comfortable and convenient manner, something that is indispensable to carrying out our everyday lives. Whether it’s travelling to work on the bus, dropping the kids off at school in the car or taking a trip to the countryside, we use roads constantly. The very nature of roads, though, means that many of them can be quite dangerous to travel on. 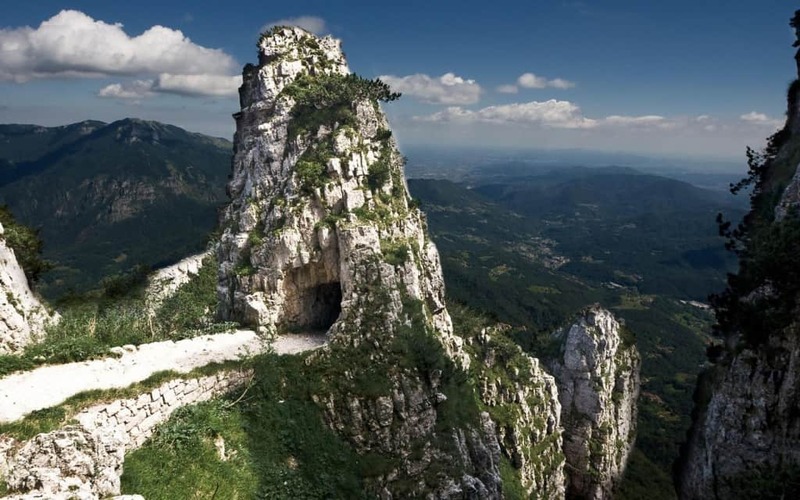 This can be because they link up cities that are separated by treacherous terrain, with the path winding around huge mountains or snaking on top of immense cliffs with daunting drops. In other cases, the highways may simply not have been maintained or be patrolled by gangs or militias, making them incredibly difficult to cross. What is true in all of these instances, though, is that each road requires concentration and caution to navigate. 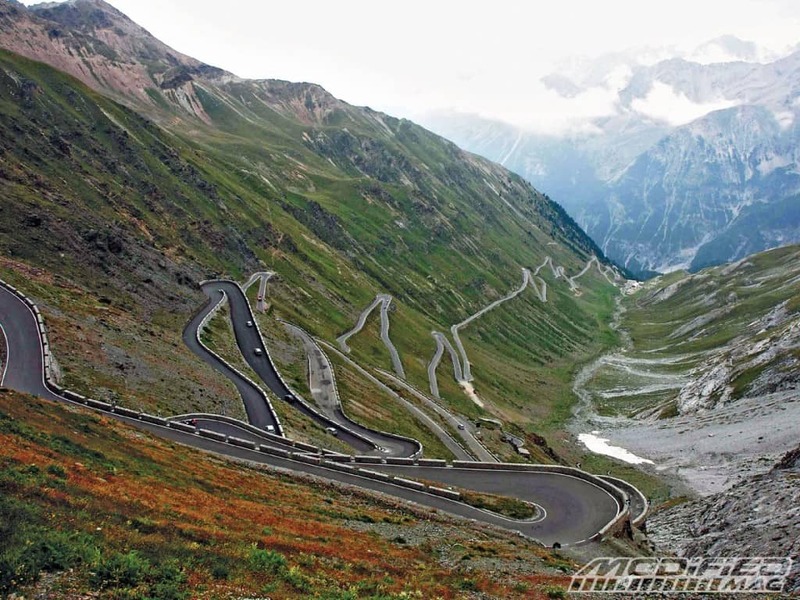 Although the Stelvio Pass Road in Italy is well looked after by the government considering is remote location, it is still the site of many accidents and crashes every year. 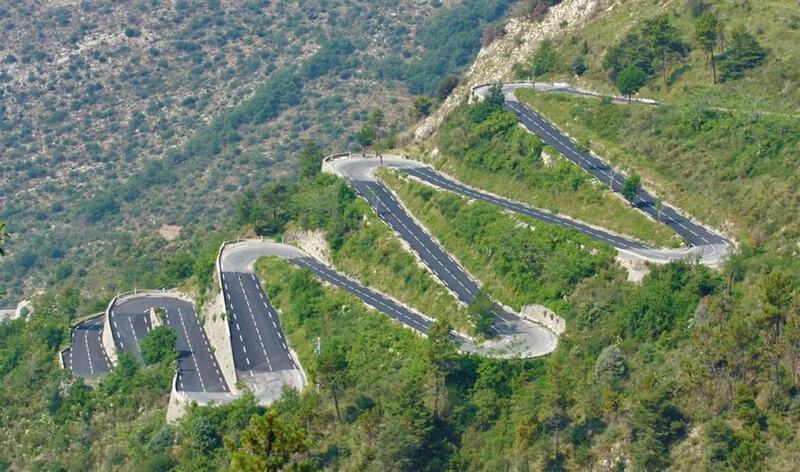 This is mainly because of its popularity with tourists thanks to its amazing views and twisting turns that provide a brilliant drive. However, a few people go a bit too fast through some of the more challenging sections and find themselves with a lot less road than they thought. 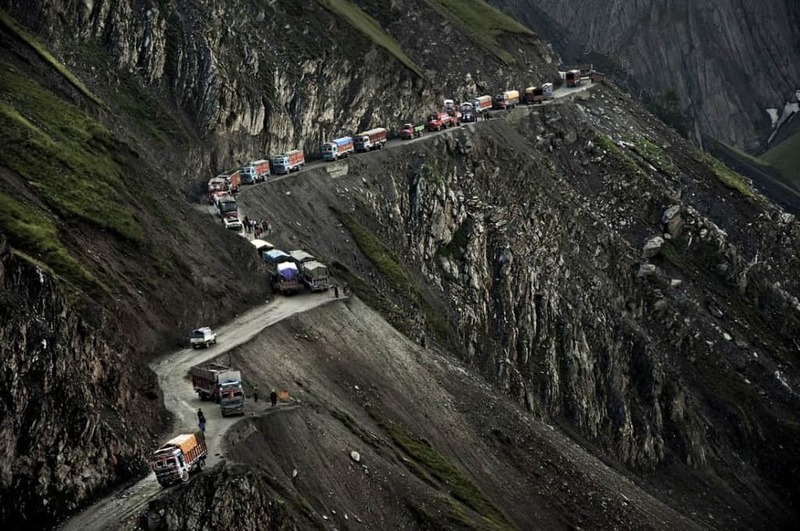 As if crossing over a rocky road with no safety barriers and drops of more than 3,000 meters wasn’t tricky enough, the Zojila Pass has a few more challenges that drivers have to overcome to get safely through. The biggest is the fact that farmers use the road to walk their livestock on, creating moving hazards that large trucks and cars have to carefully avoid while navigating the unpaved surface. 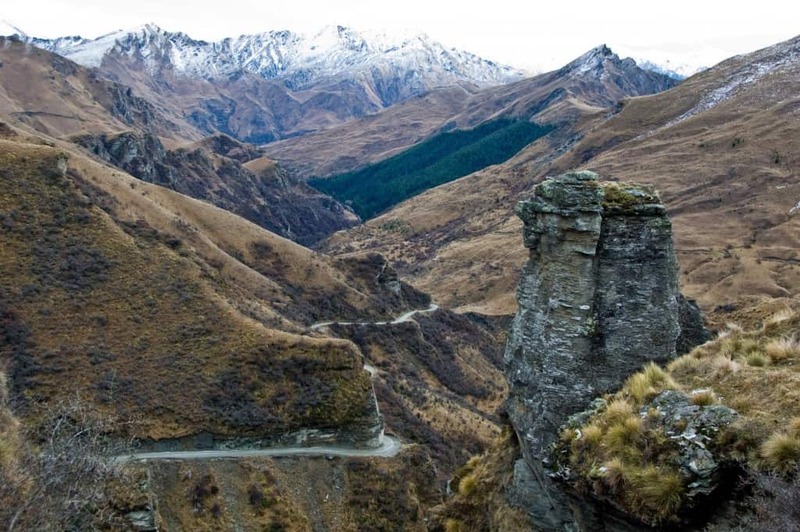 Skippers Canyon road, located in New Zealand, isn’t an ordinary road. Much like many others on this list, it is carved into the side of a number of different mountains, twisting its way around some extremely hazardous locations. Snowy conditions make the surface slippery while the tiny width makes it almost impossible for two cars to pass each other. The government understand the danger posed by the road though and it is only possible to drive on it if you are given a special permit. 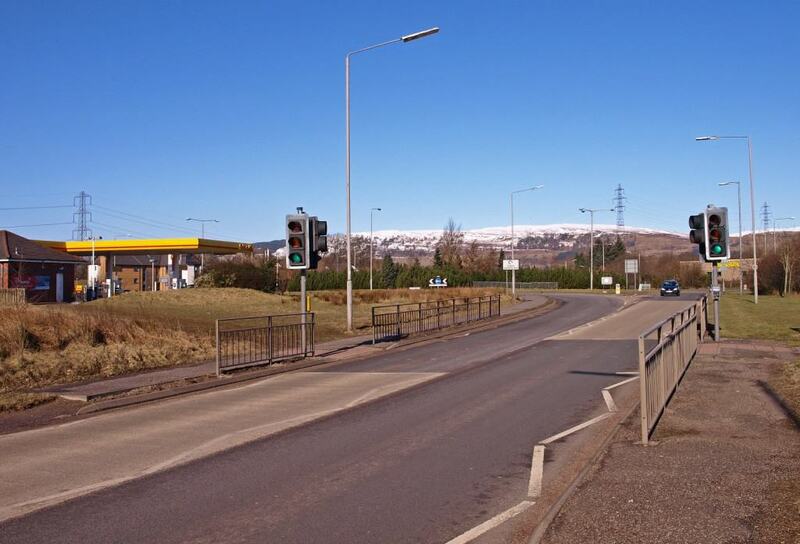 The A726 might not look like a very lethal road, especially when you compare it to other entries on this list. It is well maintained and doesn’t pass over mountains or through deserts and yet it is still statistically a deadly route. The Scottish highway is infamous for the high number of head on collisions that occur because of unwise overtaking and blind bends. Passing through several different countries in both North Africa and West Africa, the Trans-Sahara Highway is a 4,500 km road that poses plenty of risk. Not only is the route mostly through a desert with few facilities for food and fuel but it also goes through countries where civil war, terrorism and unrest are frequent occurrences. 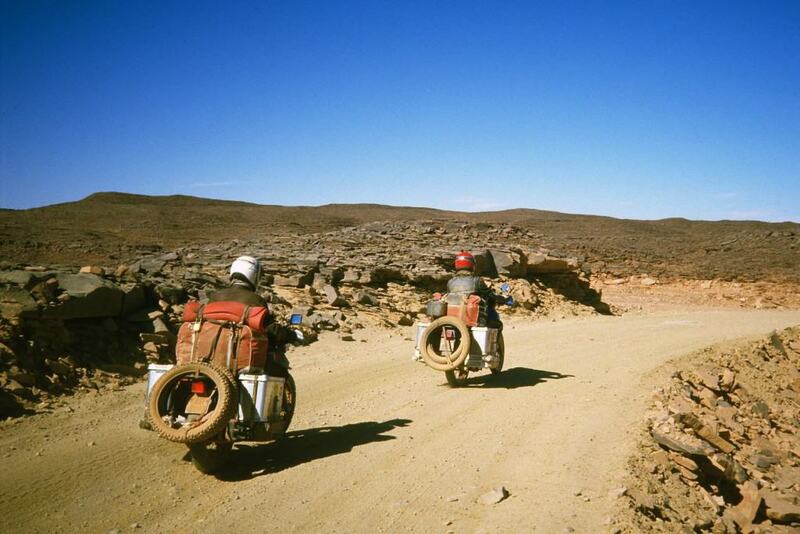 Any travelers will also have to deal with scorching heat and possible sandstorms that make visibility impossible. 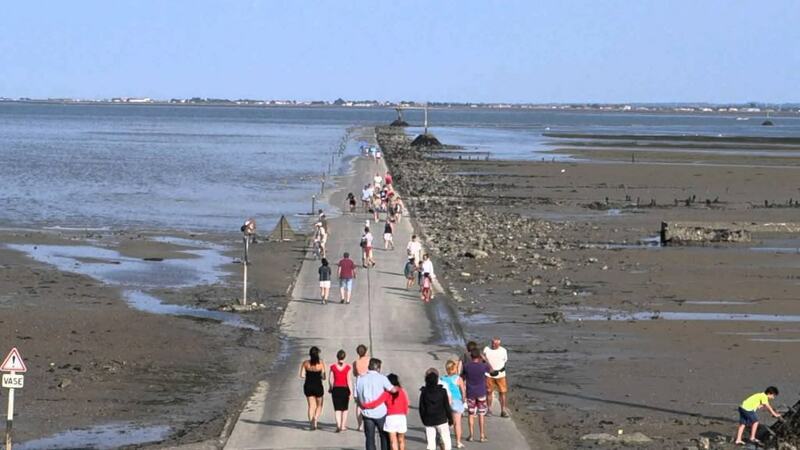 At first glance it is difficult to see why the Passage de Gois is considered a treacherous road at all. It is well maintained, wide enough for all types of vehicles and exactly the type of lane you would expect to find in France. However, it frequently becomes submerged in more than a meter of sea water when the tide comes in, leaving those who have mixed up the tidal time with the possibility of being stranded in the middle of the sea. 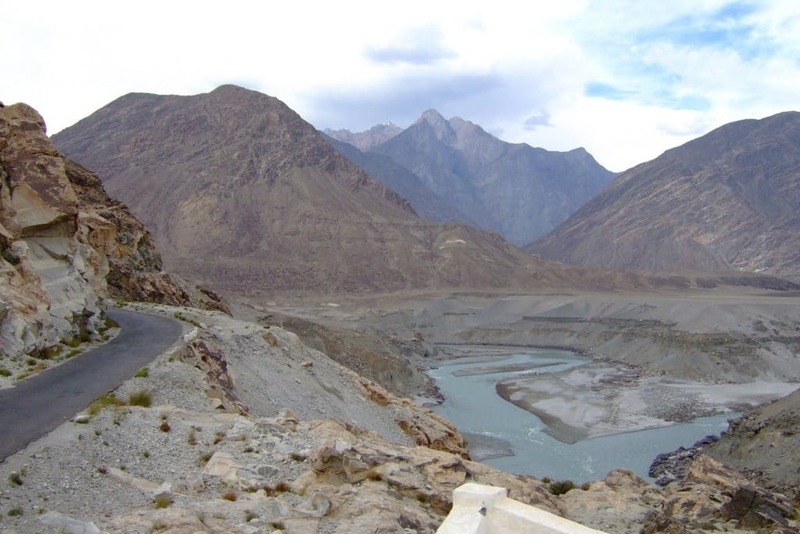 Located in Pakistan, the Karakoram Highway links up the country with Sinkiang Ugihur in China. It crosses over the Himalayas and reached altitudes of 4,700 meters, making it one of the highest paved roads in the world. With sheer drops a constant threat and narrow road that leave very little room for error, it is a true test of a driver’s skill. 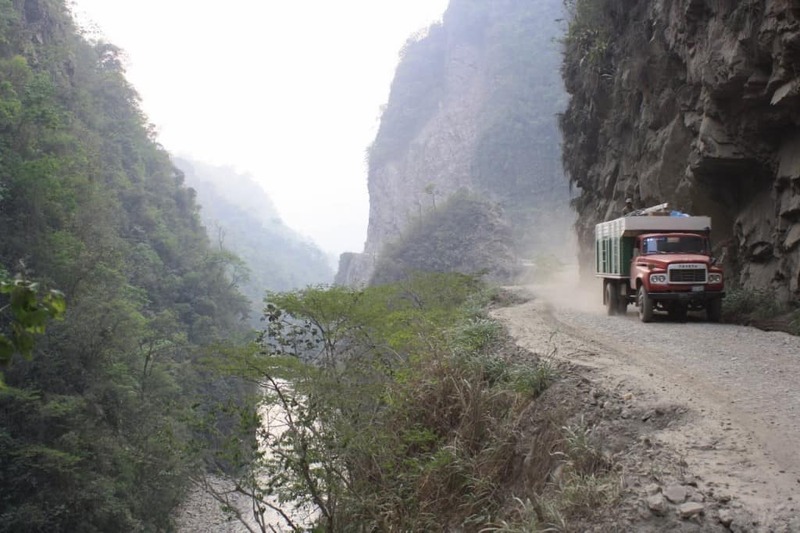 Faced with the choice, the vast majority of people would choose not to travel on the Halsema Highway. Unfortunately, it is the only way to get to a popular tourist destination, meaning many buses travel along the route everyday as hordes of holidaymakers attempt to make the journey without realizing the threat it poses. With such a thin surface and frequent landslides it is the site of several deaths every year. 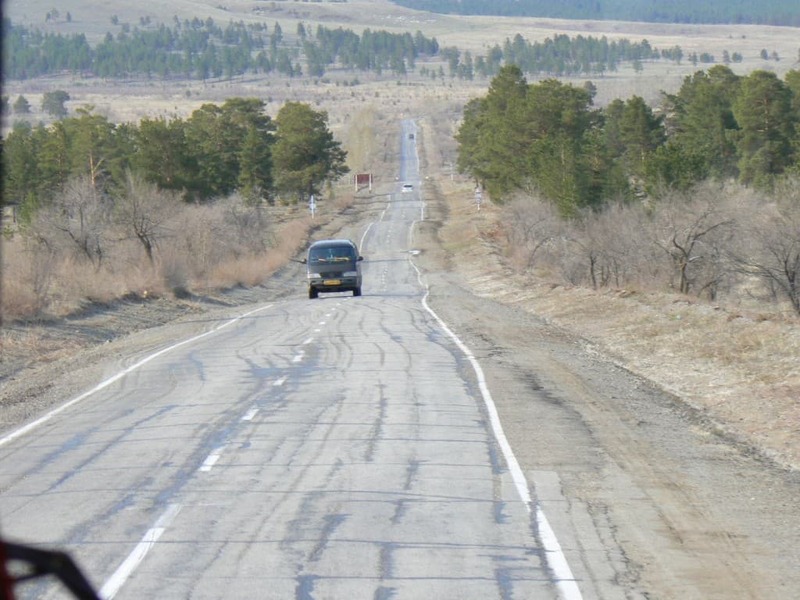 The Trans-Siberian Highway is one of the longest roads in the world, beaten only by Highway 1 from Australia and the Trans-Canada Highway. Travelling all the way from St. Petersburg to Vladivostok, it passes through almost every piece of terrain along the way; it passes through arctic snows, forests and mountains on roads that are unpaved. No wonder then that there are so many accidents every year. 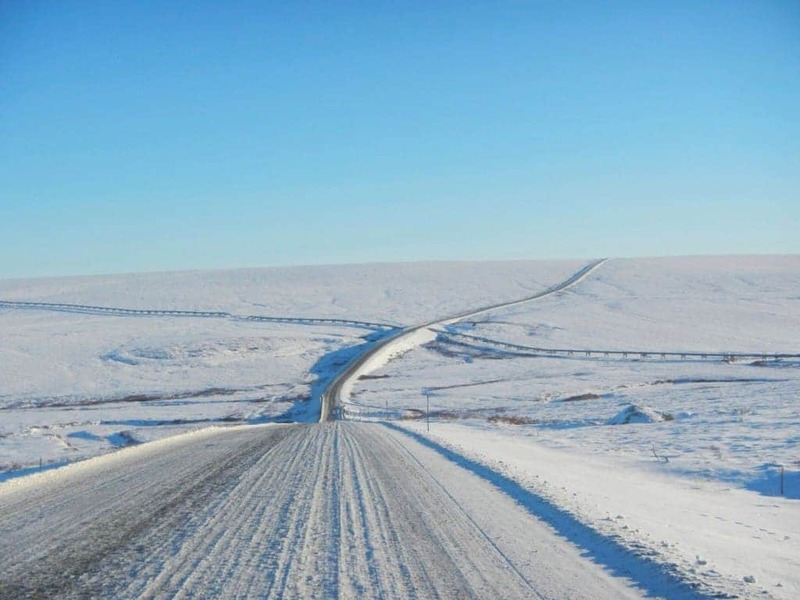 The Dalton Highway is a uniquely dangerous road simply because it offers distinct challenges to drivers. At more than 600km in length with almost no services or towns on route, it leaves drivers isolated for several days. A lack of supplies of food or equipment can cause problems, especially if a vehicle breaks down or crashes, while the hazardous conditions can make visibility very tough. Another road that is popular mainly because of the test it poses to drivers and the beautiful views it offers to those who are brave enough to tackle it. Having fallen into disrepair, the Italian government has closed off much of it in an attempt to prevent further injuries and deaths from those driving off the edge because of the cracked surface and loose rocks. 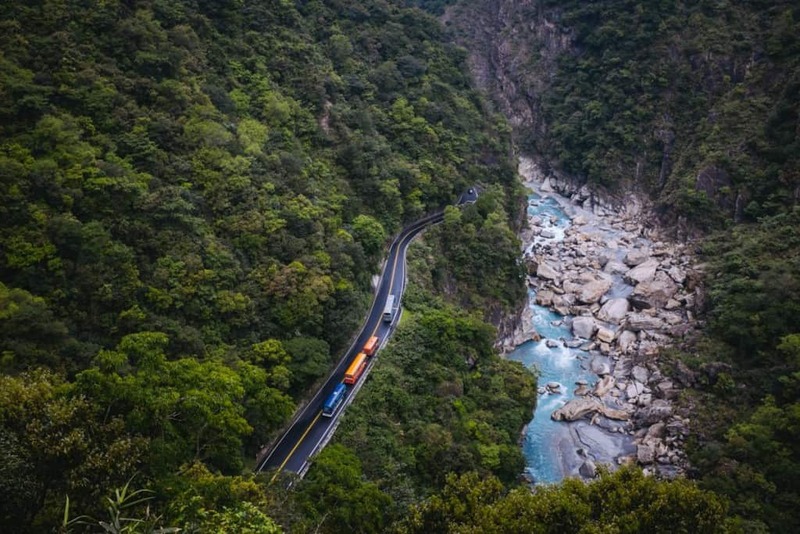 Carved through the Taihang Mountains, the Guoliang Tunnel is a 1.2km road that links up several small towns in China. 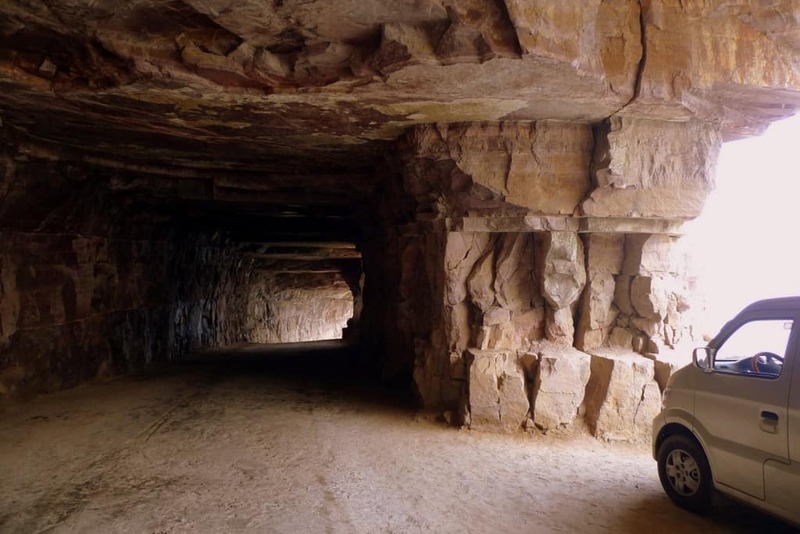 Built almost entirely without the use of power tools or construction vehicles, it requires intense concentration to drive on simply because it is generally only 4 meters wide meaning that any tiny mistake can end a journey suddenly. Taiwan is known to host a number of heavy storms and cyclones throughout the year, with torrential rain falling for hours at a time. The Taroko Gorge suffers directly from all of those issues but also has some unique issues in the form of landslides and flooding, making it a truly treacherous road that causes a good deal of damage every year. 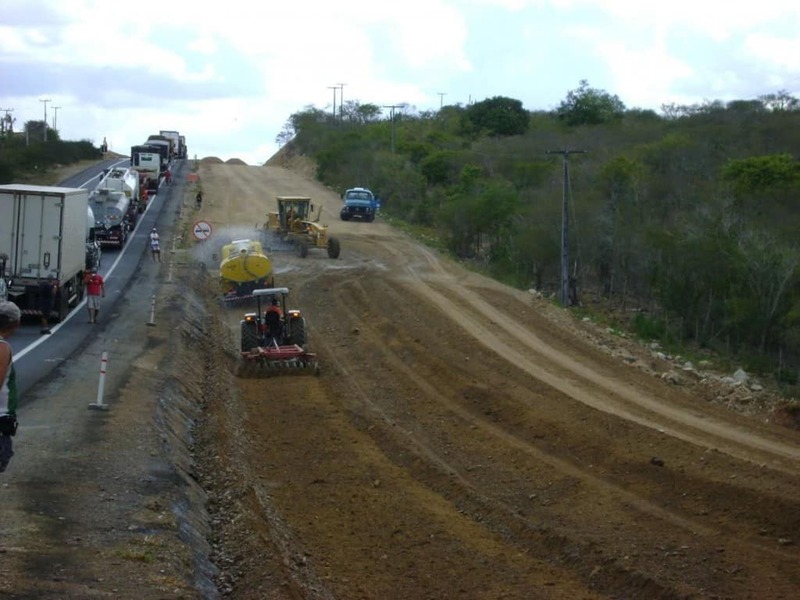 Known locally as the Highway of Death in Brazil, the BR-116 highway is one of the most dangerous in the world despite the fact that it looks like any other heavily used routes. What makes this particular road so dangerous though, is the fact that the government largely fails to keep it maintained, leaving giant potholes littering along its entire length, and the fact that gangs target it for car hijackings. 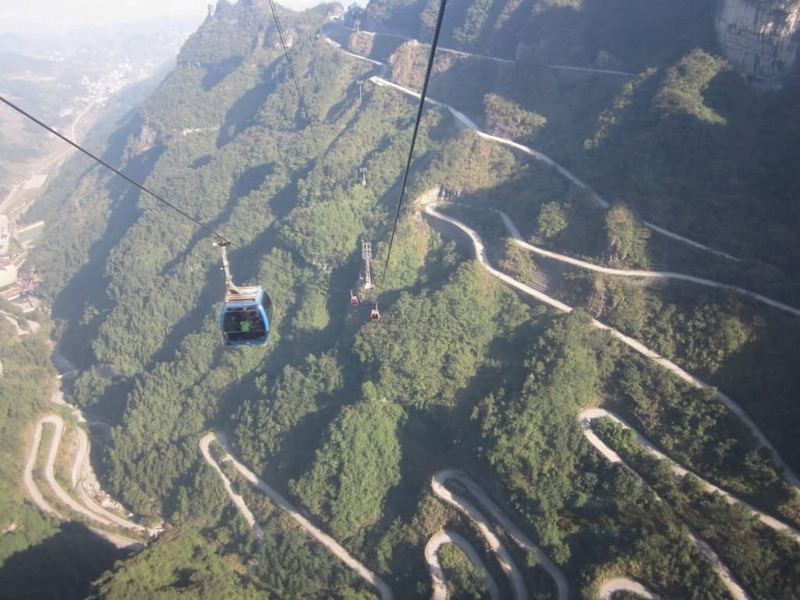 Part of the Tianmen Mountain National Park, the road snakes its way up several mountains. Built to take up the least amount of space and have as little an impact on the park as possible, the designers choose to make the pass a tight and winding affair, with a total of 99 twisting turns. This requires tight maneuvering and anyone travelling too fast will soon find themselves in a lot of trouble. 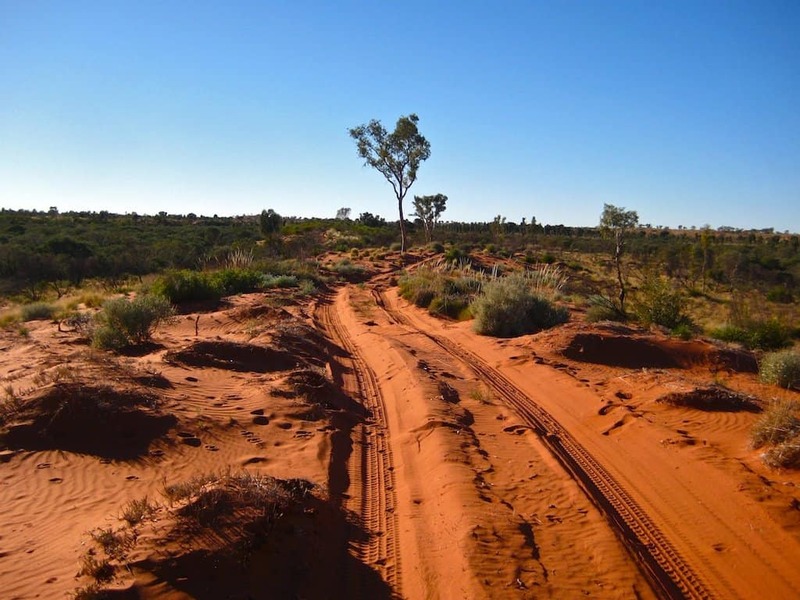 Like the Dalton Highway in Alaska, the Canning Stock Route is an incredibly long and remote route that cuts through the heart of Australia. It is well traveled by tourists who want an adventure holiday or those looking to brush up on their survival skills thanks to the fact it is located in a barren wasteland without any amenities or services. Those who go unprepared on the Canning Stock Route can often find themselves in trouble. Commonwealth Avenue is one of the busiest in all of Asia, with millions of vehicles passing over it every year. 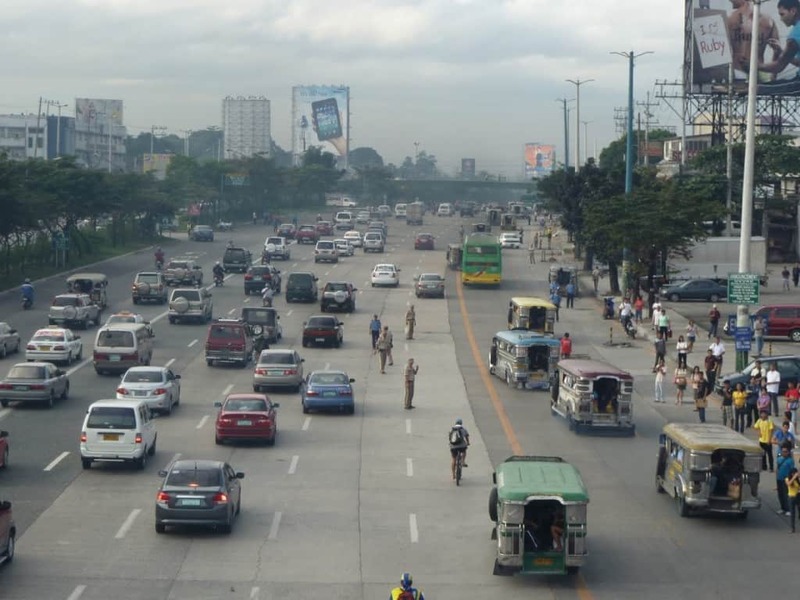 The Philippines highway, though, poses a massive risk to both drivers and pedestrians with a large number of road traffic collisions or hit and runs annually. The reason for the high number of incidents is largely the result of a lack of law enforcement, allowing those using the road to travel at excessive speeds and disregard rules designed to make everyone safer. 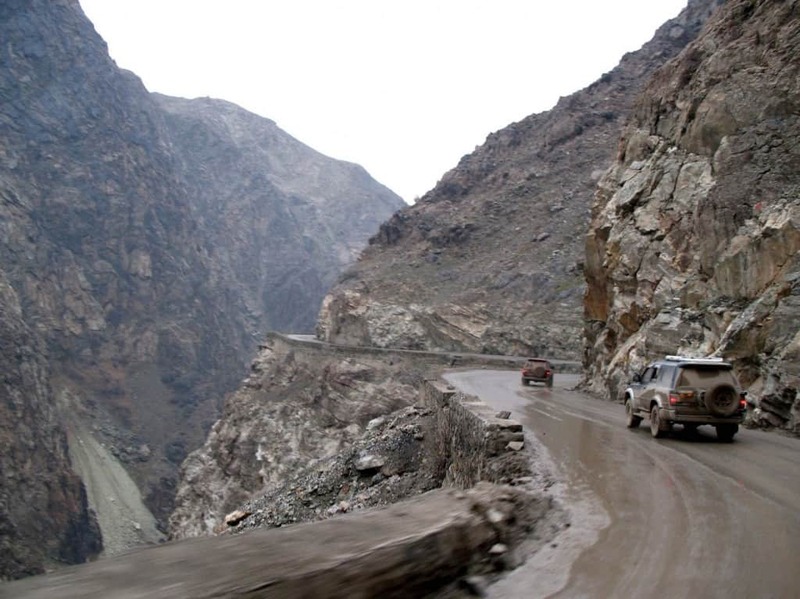 The Kabul-to-Jalalabad road is one of the busiest in Afghanistan yet it is little more than a dirt track, with no paving and sand covering its surface. A total lack of enforcement means that drivers will frequently travel along the route at high speeds without any thought for their own or other people’s safety. There are other issues too, such as the fact it goes through Taliban territory and has seen plenty of attacks over the years. Located in India, the Rohtang Pass has developed a reputation for being one of the most dangerous roads in the world. It is completely unpaved and largely unmaintained, leaving drivers having to travel at a snail’s pace to ensure they don’t dislodge any rocks and slip off. To make matters even worse, there is a serious threat of landslides that leaves the route officially closed for much of the year. 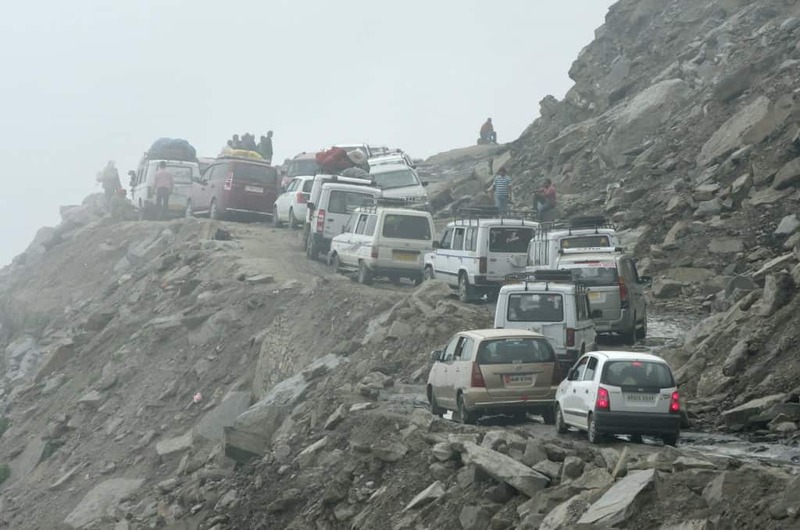 The Rohtang Pass is so dangerous that the Indian government has pledged to build a much safer alternative, with work having commenced on a 9km tunnel to replace it.